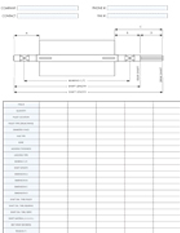 Fill out and submit your basic conveyor information for component design. 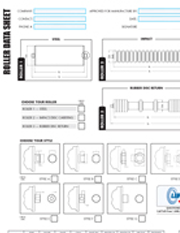 Download the Pulley Data Sheet from the link below. 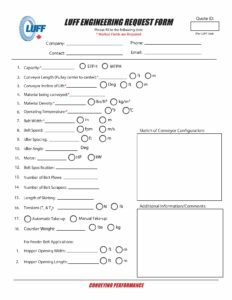 Download the Engineering Request Form from the link below. you'd like more information about any one of our products, please don't hesitate to contact our sales representatives who will be happy to help you find solutions to all your conveyance needs.